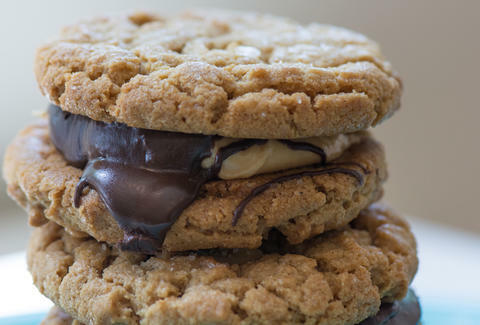 What's better than a cookie sandwich? How about stacks upon stacks of cookie sandwiches layered with chocolate, peanut butter, and then... more chocolate and peanut butter. Yep, that's definitely better, and definitely attainable at Cookie Bar, which has resurfaced in Ravenswood after leaving its original Lincoln Park digs -- with an expanded roster of cookies, donuts, cookie pizzas, and other confectionary creations. 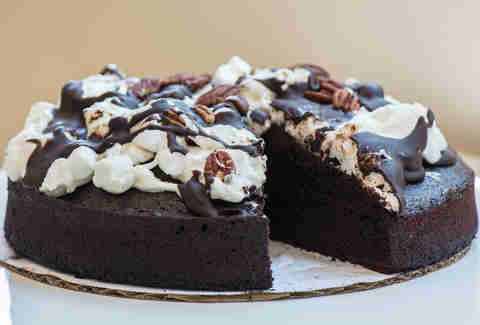 Oh, and in case your girlfriend recently decided she's allergic to gluten (she probably isn't), they've made all their goodies gluten-free, though you wouldn't know it from this Mississippi mud cake, more seductive than a pair of Daisy Dukes with rich chocolate cake, gooey marshmallow topping, and a generous drizzle of chocolate and chopped pecans. 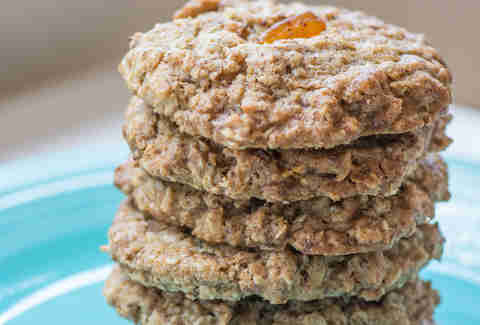 These oatmeal chili-mango macadamia cookies pack everything but the kitchen sink. Why? Because kitchen sinks taste TERRIBLE! 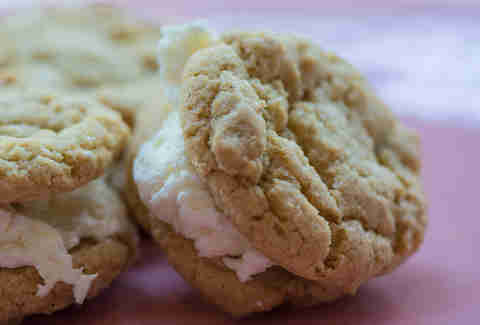 These mini cookie sandwiches include lemon sugar cookies and an ice cream scoop worth of velvety vanilla buttercream -- when they're mini, it's totally acceptable to eat five of them. 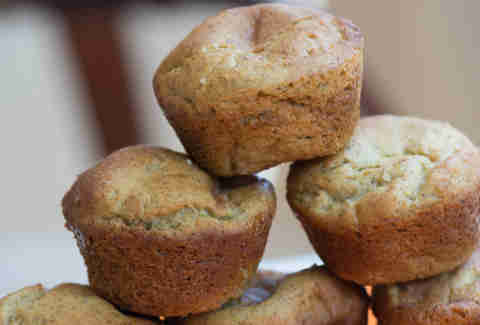 Needing a carb fix that errs on the side of savory? Bring these dairy-free za’atar bread rolls back to your place for the night; turn up the heat with olive oil for dipping... you know, if you’re into that sort of thing. Or just say, "Screw it," and bring home a whole damn cake. 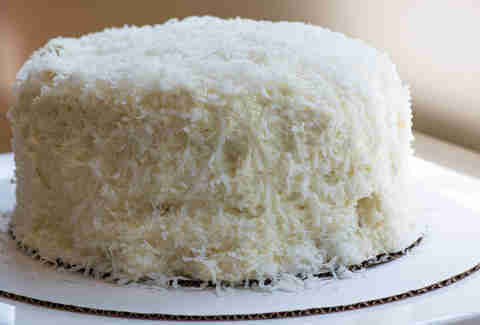 This coconut creation's clad in fresh lime buttercream and shredded coconut, and isn't necessarily better than a four-story cookie sandwich, but it's definitely bigger, so... you know what? Just get both.